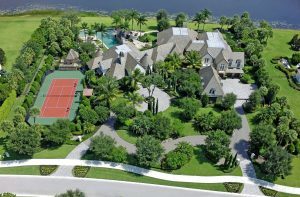 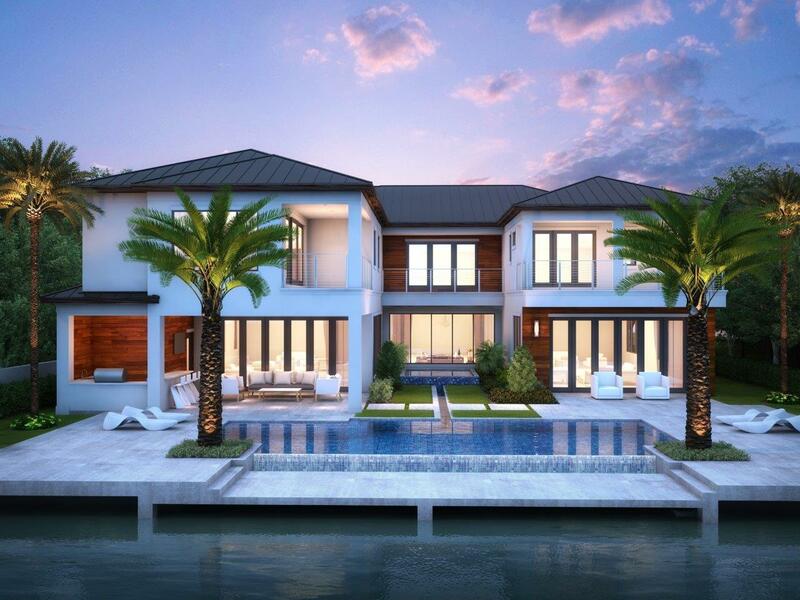 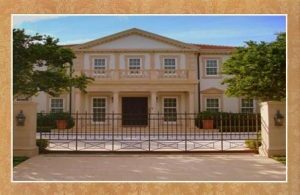 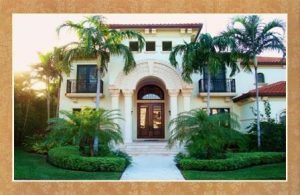 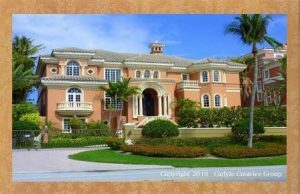 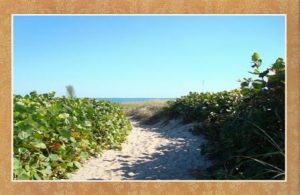 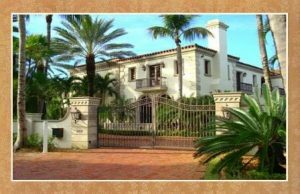 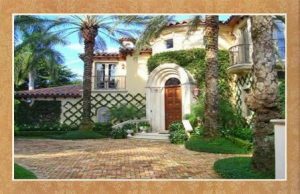 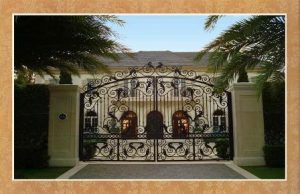 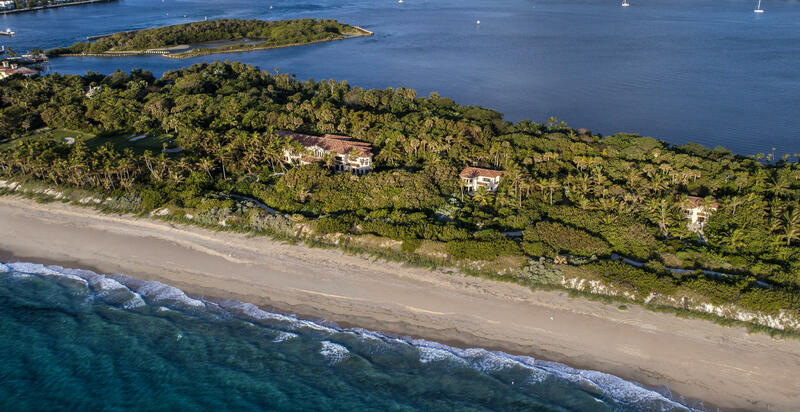 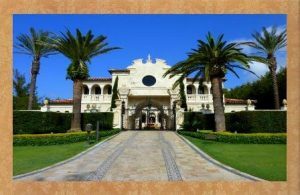 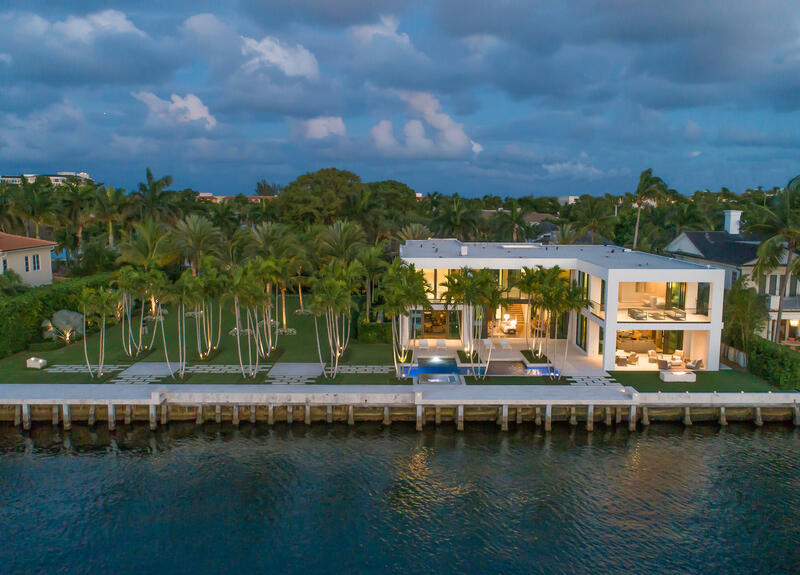 South Florida oceanfront estates for sale are the pinnacle of Boca Raton luxury real estate and provides homeowners with the most exclusive and luxurious waterfront lifestyle! 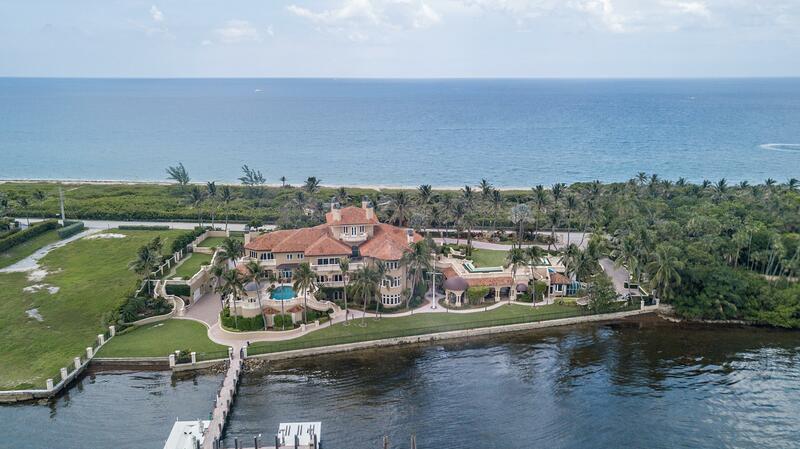 With all the comforts of a plush, amenity-filled, palatial Palm Beach County beachfront estate, Boca Raton oceanfront homes hold the treasures that dreams are made of. 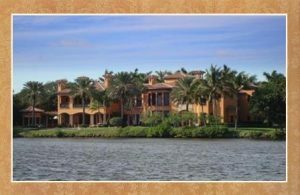 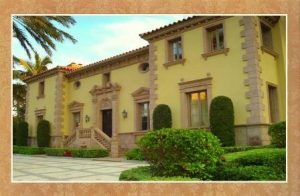 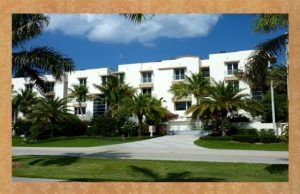 Take a visually stunning tour of the finest Boca Raton waterfront real estate listings here today and start enjoying direct access to the beach and sand, sun and surf, pleasure yachting and power boating or any other waterfront activities imaginable. 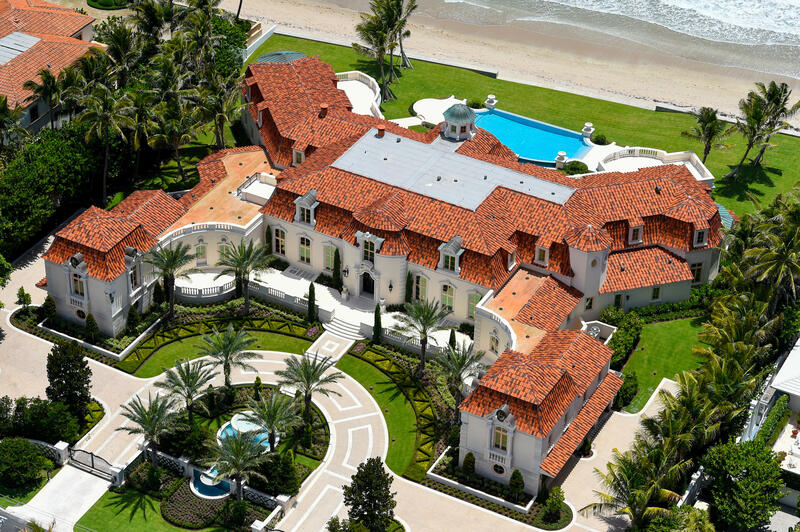 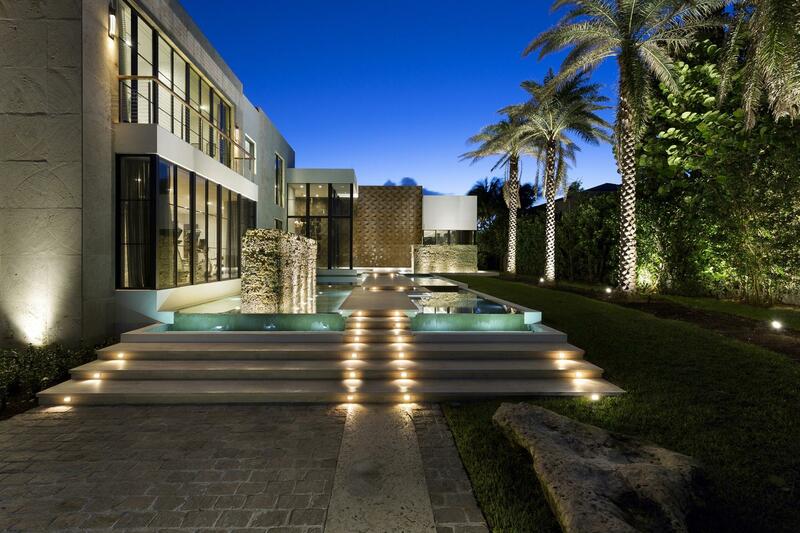 These South Florida Oceanfront Estates and lavish residences that line the eastern Gold Coast of the Atlantic Ocean display design elements reserved for the world’s most elite home buyers, as well as the convenience and close proximity to the Boca Raton Executive Airport, the exclusive shops and restaurants of Mizner Park and the Boca Raton Resort and Club, A Waldorf Astoria Resort. 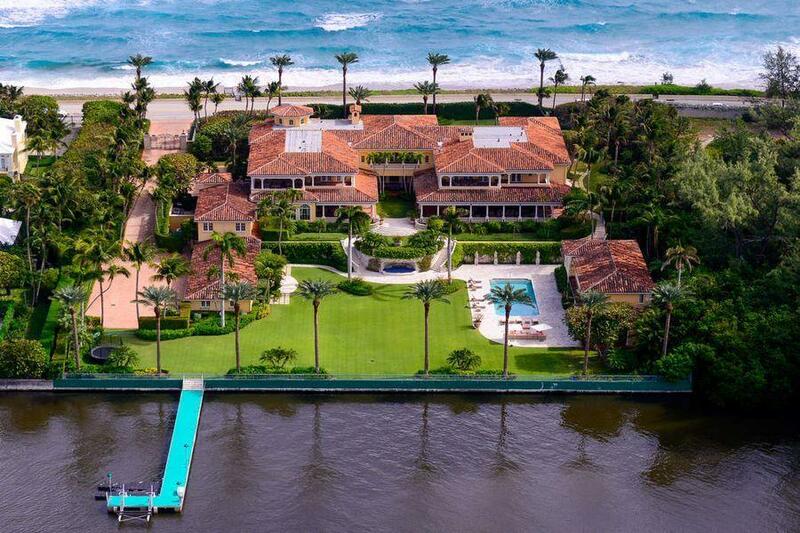 South Florida oceanfront estates, beach-side residences, intracoastal waterfront homes and their nearby Atlantic Ocean communities along the Gold Coast of South Florida including: Byrd Beach, Delray Beach, Gulf Stream, Highland Beach, Hillsboro Beach, Hillsboro Mile, Jupiter Island, Manalapan, Ocean Ridge, Palm Beach and Vero Beach feature properties of distinction that historic Palm Beach architect Addison Mizner would have felt right at home in. 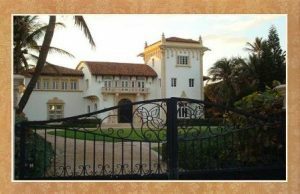 Mizner, whose influences designed Boca Raton luxury real estate to be “the world’s most architecturally beautiful playground”, would doubtless appreciate the architectural style of many Boca Raton oceanfront properties, a significant number of which draw inspiration from the graceful Old World Mediterranean charm of his own distinctive style. 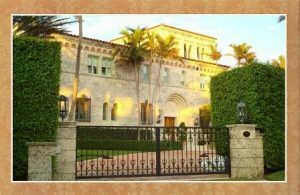 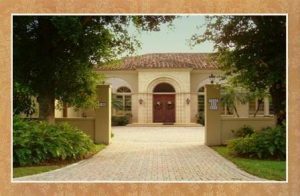 The Smiths “Invite You To Experience Their Expertise” and explore the grand Atlantic Ocean waterfront mansions from Boca Raton up through the Palm Beaches here with the expert guidance, exceptional customer service and personalized real estate services of Luxury Resort Portfolio – The Definitive Source For Luxury Real Estate In South Florida… your proficient Palm Beach County Realtor and Boca Raton Luxury Real Estate Specialists.